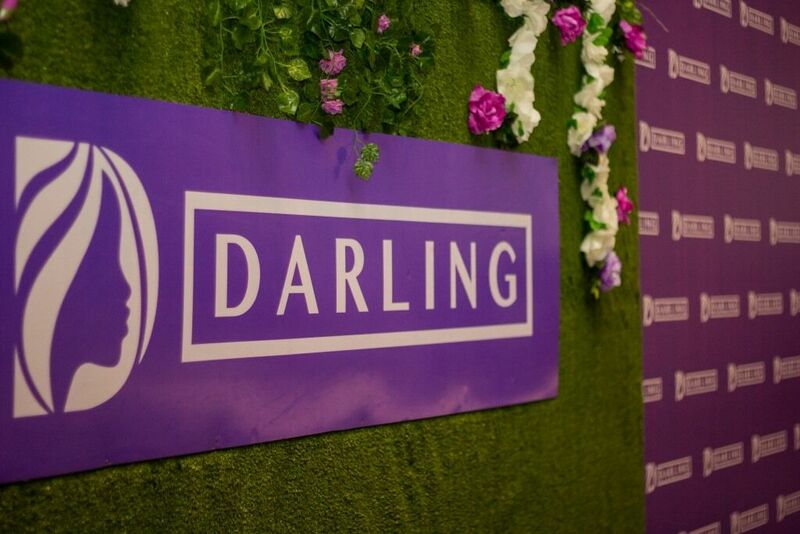 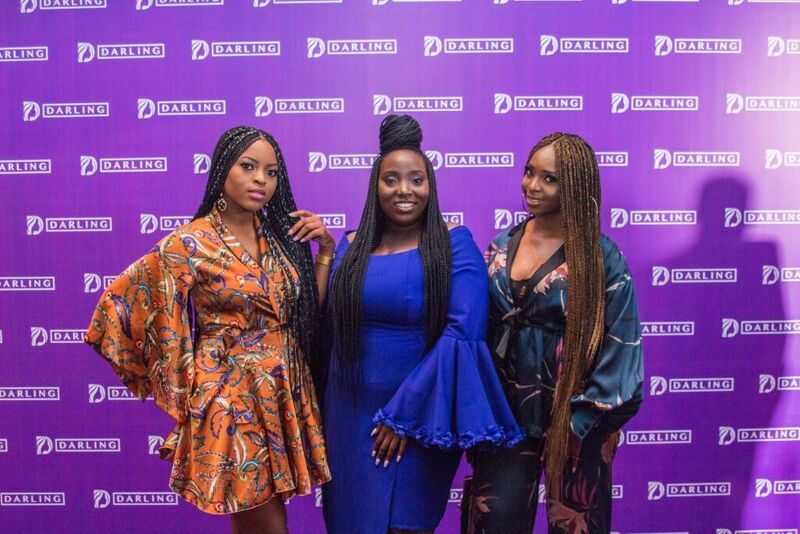 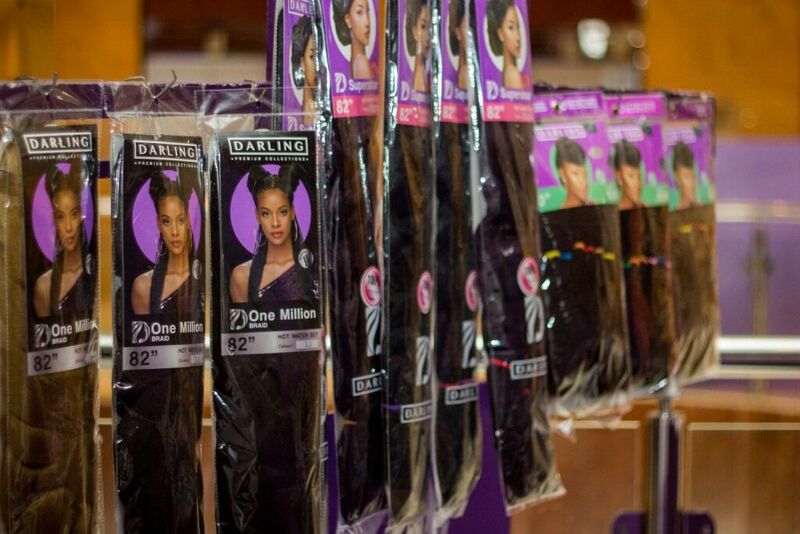 The launch event kicked off earlier in the day with a press conference where the brand executives explained their vision for Darling in the Nigerian market and how they intend to constantly provide women across all demographics with fashionable, on-trend and affordable hair extensions. 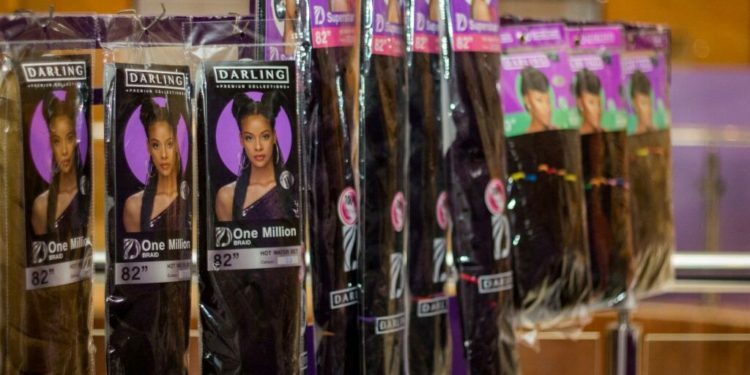 With a vast catalogue of hair extension styles, including braids, weaves and crochets, the brand caters to over 150 million women across the continent. 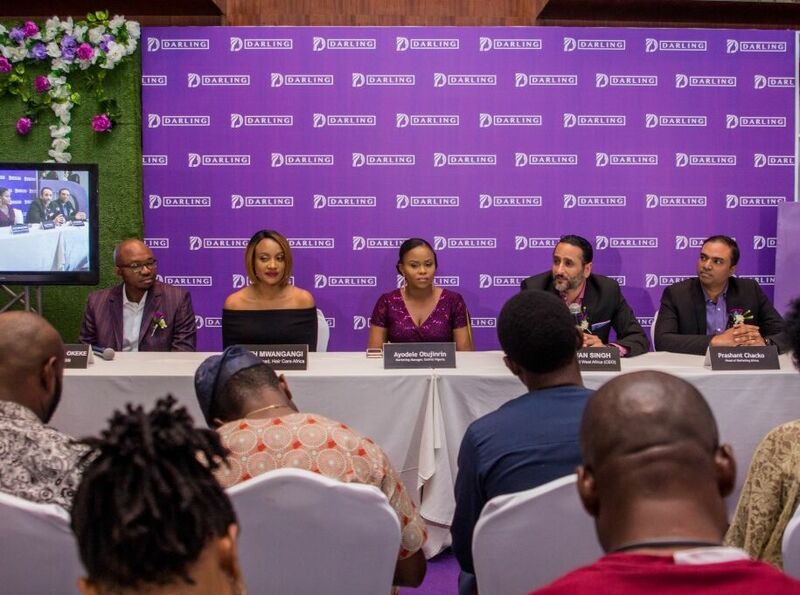 The press was also introduced to the brands new campaign, #FindYourBeautiful which the Marketing Manager (Nigeria), Ayodele Otujinrin said is all about empowering the African woman to find what makes her feel her most beautiful, most confident, most herself; to match her aspiration as she transitions in her role, her change in mood, or even change of preference. 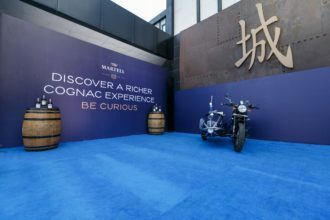 The re-launch party kicked off after the press conference with guests trooping in and enjoying a great brand experience including photo and video props, music, good food, cocktails and performances. 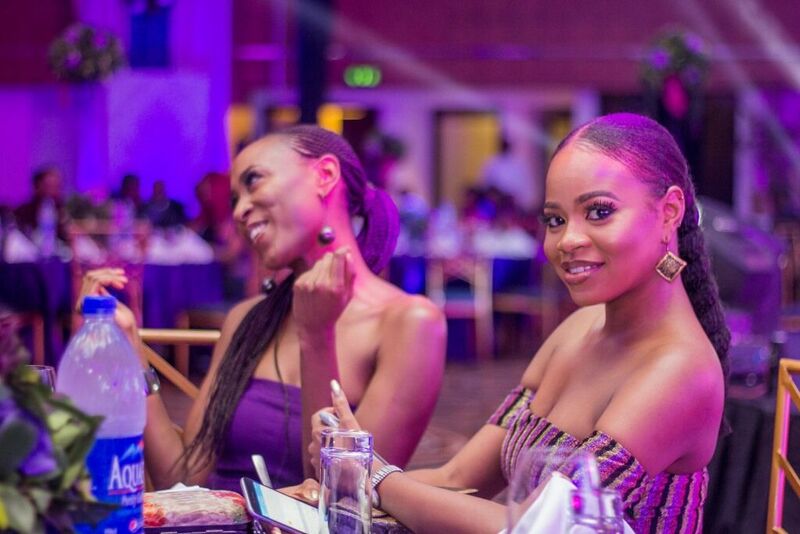 Some of the guests at the event included Cee-c, Mimi Onalaja, Ini dinma-Okojie, Abimbola Craig, Idia Aisien, Juliana Olayode, Mildred Ehiguese (Miss Nigeria 2017) Makida Moka and many more. 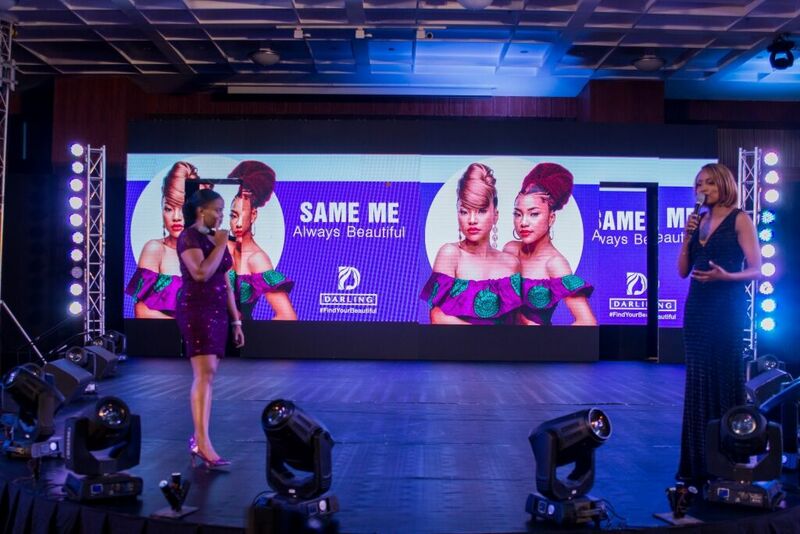 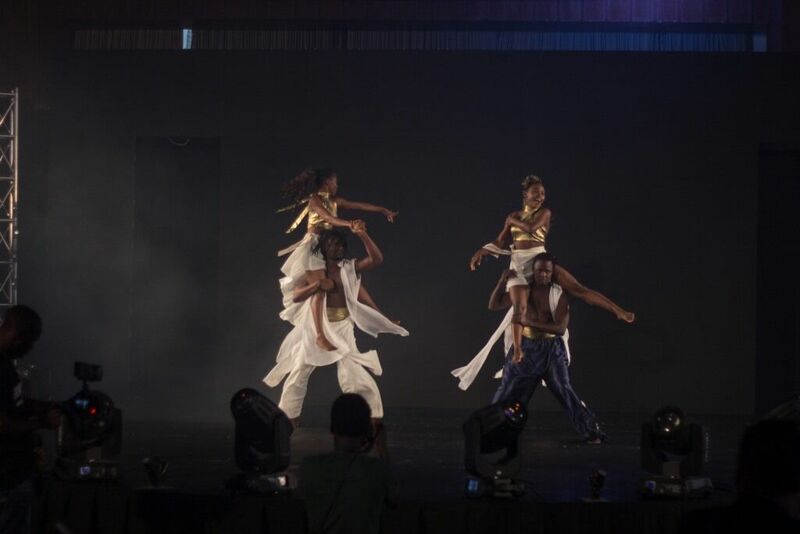 The host, Anita Hughes a.k.a Omalicha, held the event together as the new Darling was unveiled. 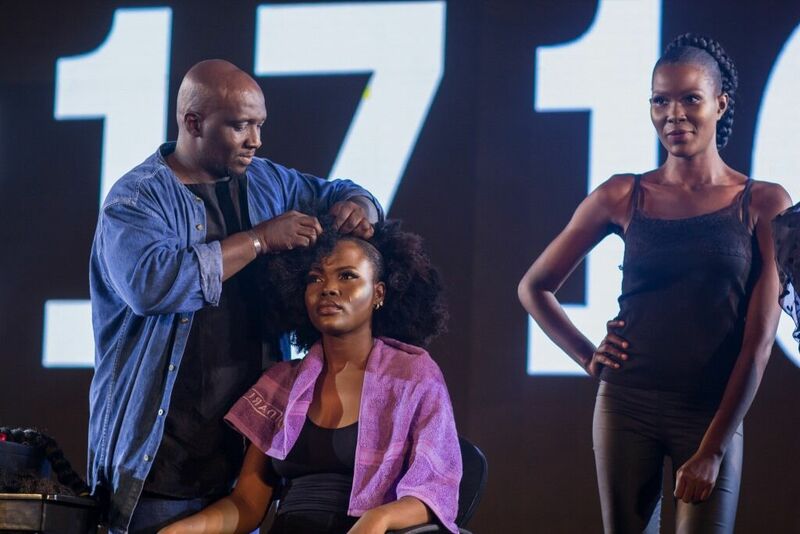 After a “Hair-off” between two Darling hairstylists, the event was brought to a close with an amazing performance by Simi.